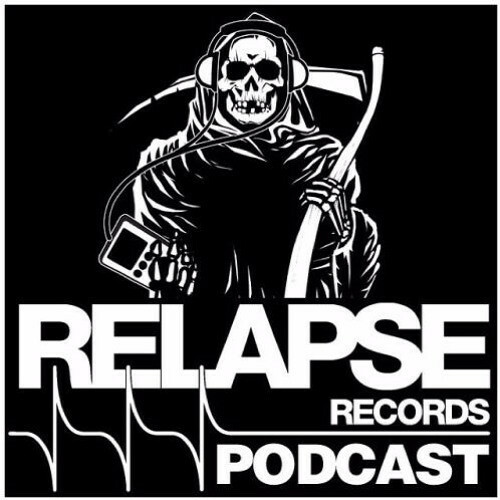 Relapse Records launched their first podcast way back in February 2010, showcasing both brand new and classic tracks from Relapse artists, as well as exclusive interviews, and it’s still going strong more than six years later. All of the podcasts since that first one are collected at the Relapse Records Podcast site (here), but beginning last month the podcast will now be hosted by a changing array of other platforms. Our friends at Invisible Oranges hosted Edition No. 43 in June, and this month NCS has the pleasure of providing a platform for No. 44 — and it’s especially pleasurable for us because this podcast features an interview with one of our favorite heavy bands, Virginia’s Inter Arma. This edition of the podcast — which you can stream below and also download for listening at a later time — includes a big group of diverse new songs, including tracks by Red Fang, True Widow, Ringworm, Myrkur, The Album Leaf, Horseback, and Nothing, as well as songs by recent Relapse signees Survive, Integrity, Brain Tentacles, and Sumerlands. It also includes some older songs from the likes of Disembowelment and Human Remains, as well as classic tracks by Don Caballero and Revocation. 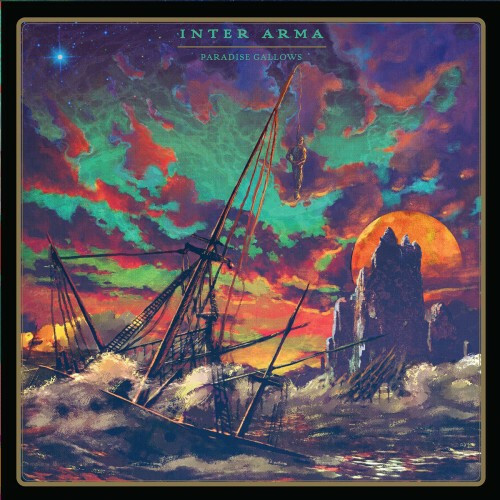 At the 49:19 mark, you can also hear an exclusive interview with Inter Arma vocalist Mike Paparo, who took a break from the band’s ongoing U.S. tour with Withered to talk about such subjects as the tour itself, the positive reaction to the band’s new album Paradise Gallows (“we thought people would hate it”), the development of the album’s striking cover art (“it’s not a pirate ship!”), the kinds of music the band listen to on the road, which non-metal band Paparo would like to play a show with, and what it would take for Inter Arma to perform their previous release The Cavern live.